The world of wine has changed since Hugh Johnson's groundbreaking World Atlas of Wine was published in the 1970s. More countries are producing fine wine and wine professionals have moved away from the view that geography alone determines quality of fine wine and winemaking. 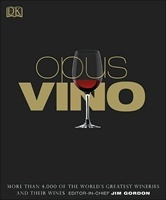 Written by a new generation of wine critics with up-to-date, in-depth knowledge of the different wine regions, the wineries and their wines, Opus Vino provides greater coverage to the wine world than any other illustrated wine book. Organized by country, and then broken down into regions, districts, and wineries, the book looks at more than 4,500 individual wineries, identifies each region's top producers and its rising stars, and entries cover the owner, grapes, wine styles, and their best wines. 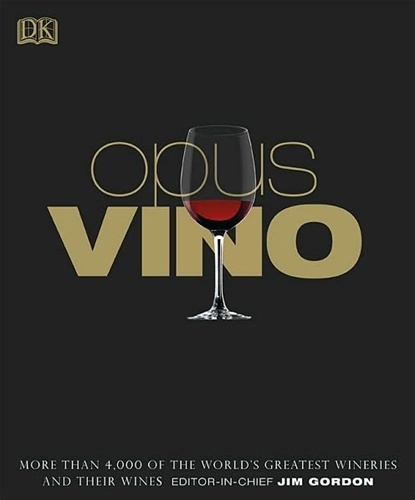 At 800 pages, Opus Vino takes wine publishing to new heights and gives both professionals and amateur enthusiasts a wine reference fit for the 21st century.